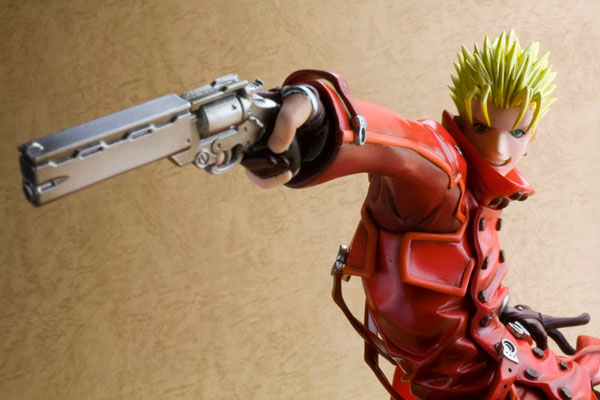 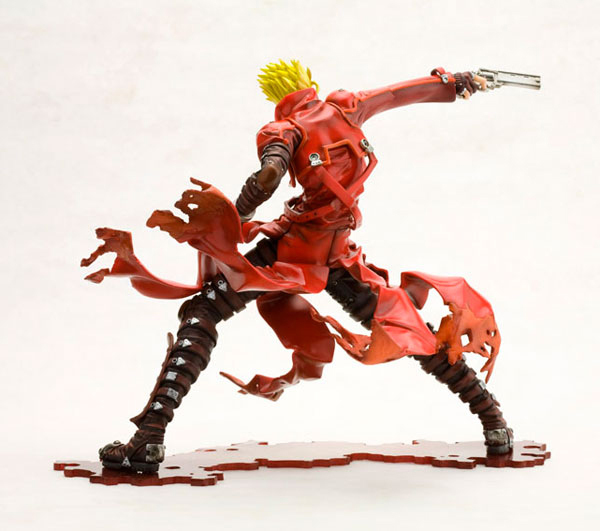 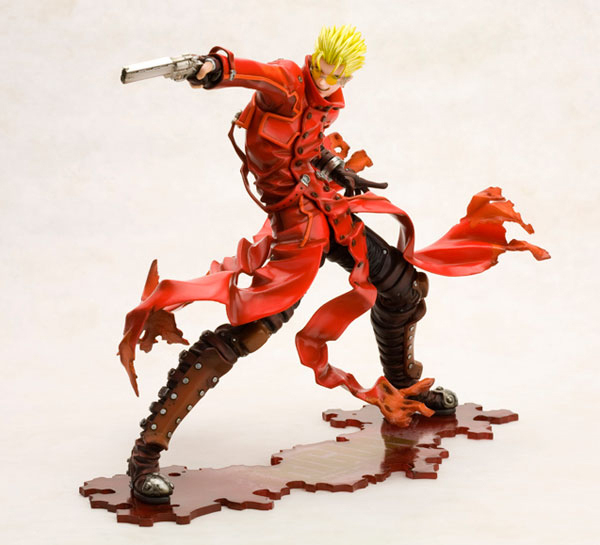 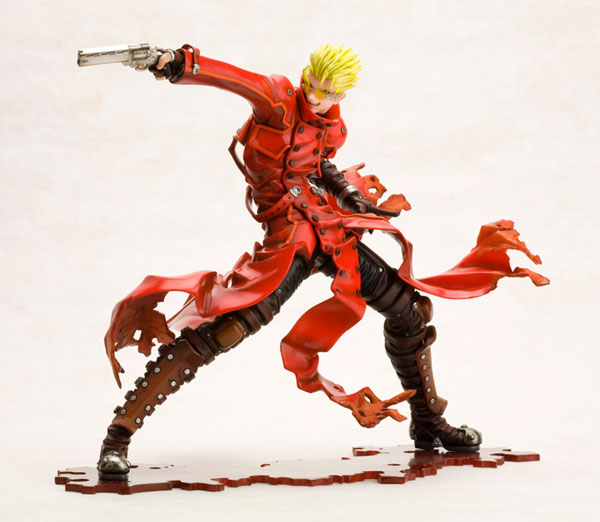 Kotobukiya is going to relase the incredible 1/8th scale figure rendition of Vash The Stampede from the popular action anime, Trigun. 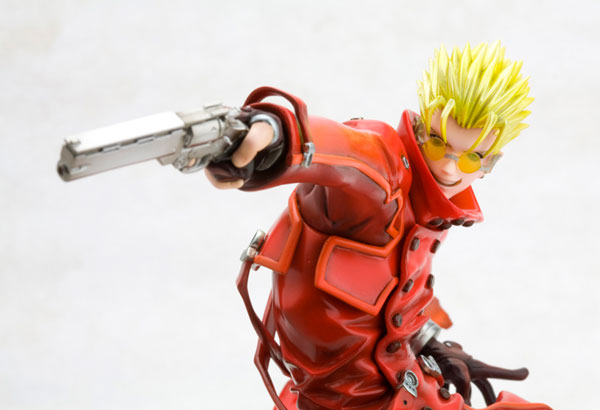 The figure comes with additional accessories like Vash’s eye glasses and the cute Kuroneko. 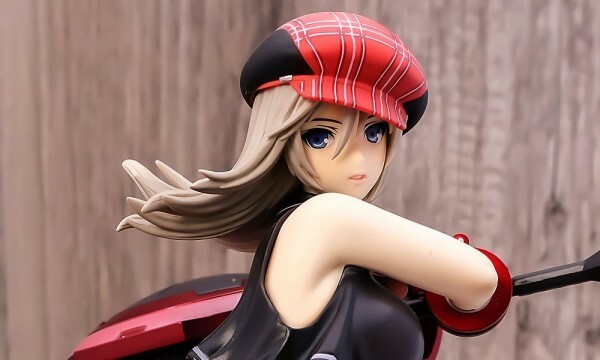 Figure is a part of Kotobukiya’s ARTFX product line. 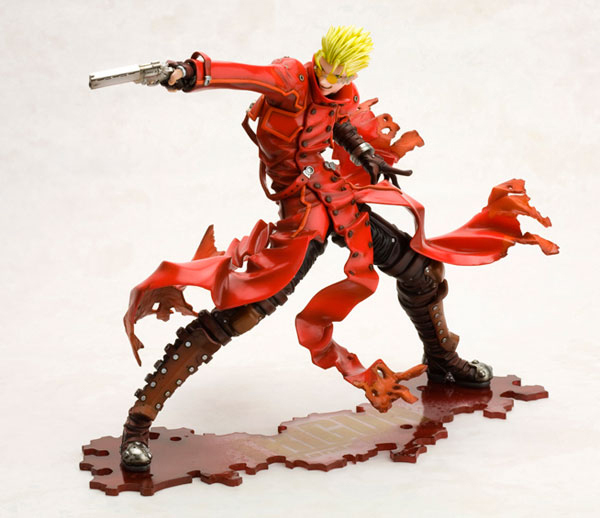 Slated for January 2013 for ¥9,500. 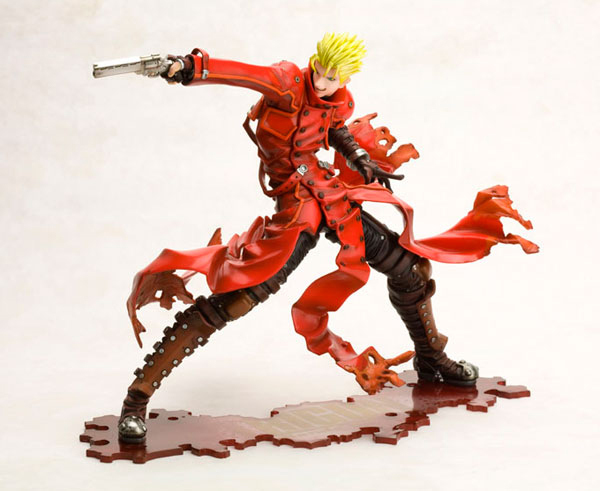 I think I’m gonna get it! 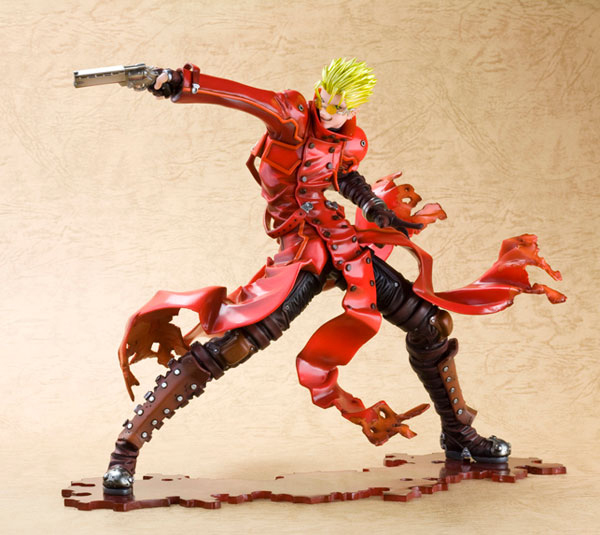 @Zidy: Yeah, that would be great if they can release Vash with Wolf at the same time! 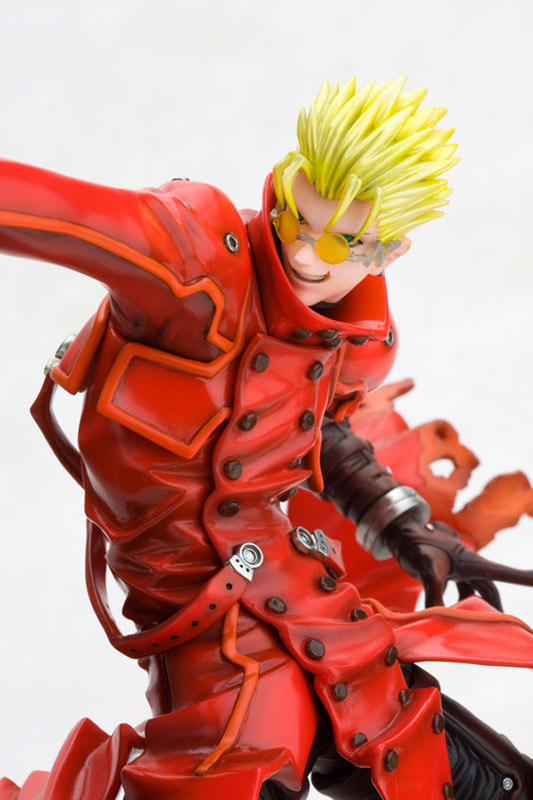 If I’m not mistaken, their base can be joined together. 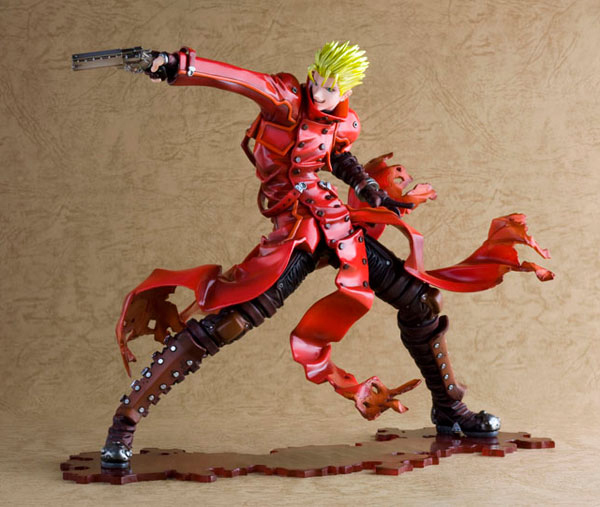 They will look definitely badass on display!